For Sale : GORGEOUS CHOCOLATE POINT & THE RARE LILAC POINT MALE BIRMAN KITTENS FOR SALE. 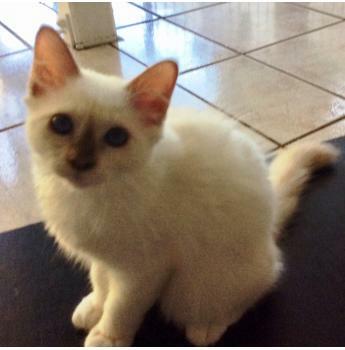 For Sale: Gorgeous Chocolate point & the rare Lilac point male Birman kittens for sale. We have a Gorgeous Chocolate point & the rare Lilac point male Birman kittens with beautiful Opal fire blue eyes for sale. The love to play & have lots of cuddles. Seal mink, blue mink, chocolate point, Chocolate mink, Tonkinese Kittens available. I have 1 white Scottish Straigt girl (1400) and 1 Scottish Fold girl (1800) available end of April 2019. Snuggly sweetheart. Female Domestic Short Hair Cat. Such a feisty little gem who loves to play, cuddle and live life to the full.